Since I began collecting straps and writing reviews for my followers, I have always held Micah of Vintager Straps in high regards. 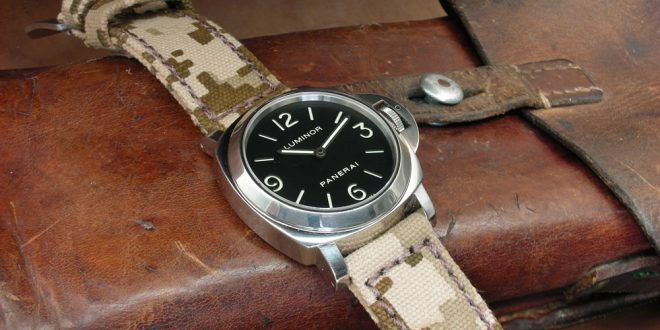 I have wanted to get the chance to check out his work every since I joined the Panerai community a few years back. A few months ago I couldn’t take it anymore after seeing his latest creation, the Digi-Camo Rolled Canvas strap. I was instantly in awe of it and had to reach out to Micah and get one of these beauties in my hand. It was just so unique that it had to be mine. After exchanging emails back and forth and getting everything ready and patiently waiting by the mailbox like a child waiting for Christmas day, the Digi-Camo strap was in my hands and ready for it’s day on the site. Opening the packaging and seeing the strap for the first time put a huge smile on my face. The tan colored digital camo print on the the strap is just the right shade. I tend to like the more muted camo color schemes as opposed to the out there green that I have seen some other makers try to bring to the market. The strap is two layers of 100% rolled canvas which give it a very tough and rugged feel to it. You will notice right off the bat that this thing is made to last the test of time. I am pretty sure it will be around for the long haul even if it is mistreated. 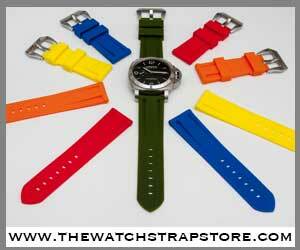 Because it is two layers of canvas the strap comes in at around 4mm thick and has a definite firmness to the strap. The Digi-Camo canvas strap features a beautiful tan stitch that is a fresh contrast to the rest of the strap. The hand done stitching is done with such precision that you would swear a machine must have done all the work. 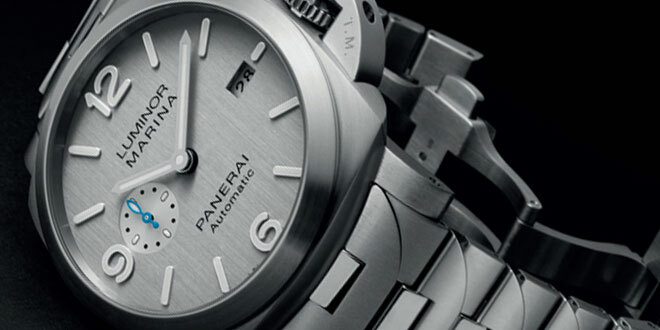 The strap features a sort of hybrid buckle with a Pre-V main part and the needle of a GPF-Mod buckle. This marriage of two buckles makes for an interesting and unique look. My particular model has a sewn in buckle and features 2 keepers, one of which is fixed and the other floats. 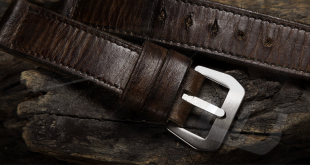 You do have the option to have no buckle or a spring loaded buckle at different price points if you so choose. If you are expecting this strap to come in and be pliable like all your other vintage ammo or leather straps you are going to be in for a rude awakening. 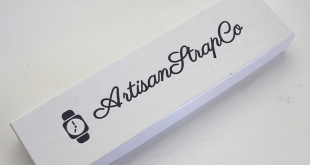 Since this strap is made from two layers of durable canvas it is has a very firm quality to it. At first I was honestly very worried I wouldn’t even be able to bend the strap around my wrist, but that notion was quickly put to rest. Even though it is very firm, once you start bending it and playing around with it, the strap starts to take shape nicely. 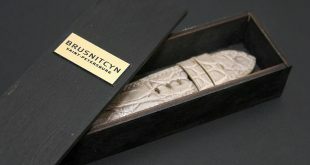 It will definitely feel a bit different on the wrist to begin with compared to other straps that have a leather or exotic skin lining, however after a few minutes it feels perfect. With age this strap will only become more and more comfortable to wear. This is one strap that you hold in your hands and know it’s going to outlast a lot of your other straps hands down. The durable canvas material looks like it is made for the long haul and tough days ahead of it. I truly think you can throw anything at this strap and it’s just going to laugh at you and ask for more abuse. This canvas is not afraid to go for a swim either! 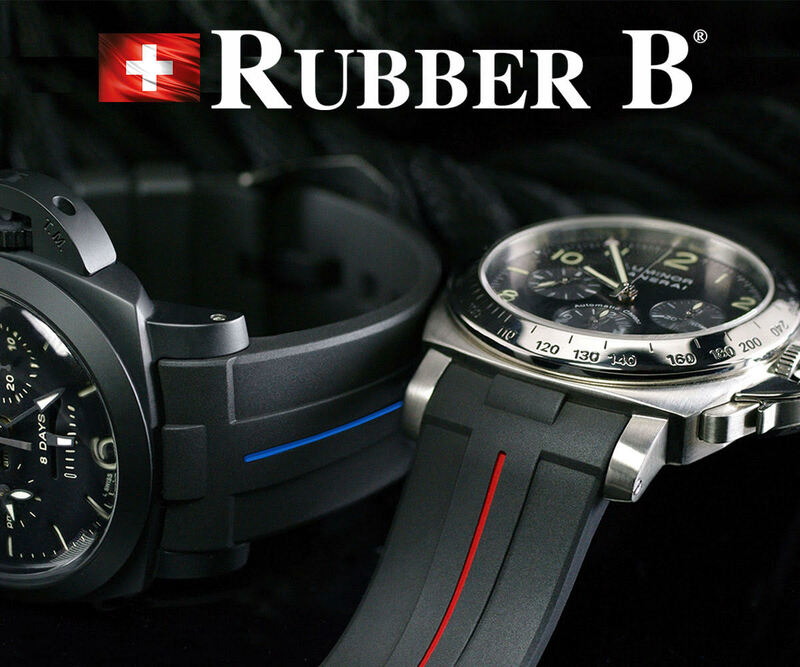 Throw it on a submersible and go diving since it’s water resistance and doesn’t change color with use. If that isn’t enough to keep your mind at ease about the quality, how about Micah’s amazing guarantee. With a guarantee that goes above and beyond how could you not feel 100% safe on picking up a strap from Micah? After all is said and done I am truly happy with my decision to get this strap. I think it will definitely add a completely different look than your standard ammo, exotic skin, or leather strap. The build quality of the strap is top notch and you can tell by looking at every angle of this strap. 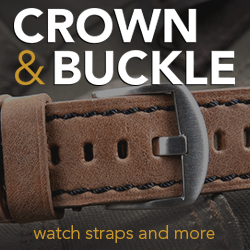 Couple that with Micah’s amazing return policy and personal guarantee, it probably is one of the best values out there on the strap market for such quality. One thing that was a bit difficult the first time was fitting the strap in-between the lugs. Because of the stiff nature of the strap and the way it is designed you have to put forth a bit of effort to get the strap into place. After a few times of putting it in and taking it out it will become much easier to do a strap change. 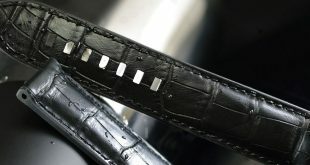 This was done on purpose by Micah to make sure that over time the edges didn’t wear down and become narrow by the lugs making the strap not look as good. So they are made just a tad bit wider to combat the wearing down of the strap over time. So don’t worry, use a little elbow grease and get that sucker on there and you are good to go. This particular model as I have created would run you $215.00 because of the sewn in buckle. These straps along with all of his other canvas straps are available to order right now.